The search for keywords is the first thing we must do when optimizing a website, even ahead of the structure of the web, the user experience or load optimization. You may read lots of articles about Keyword research and if you still have a confusion this article is will definitely help you. 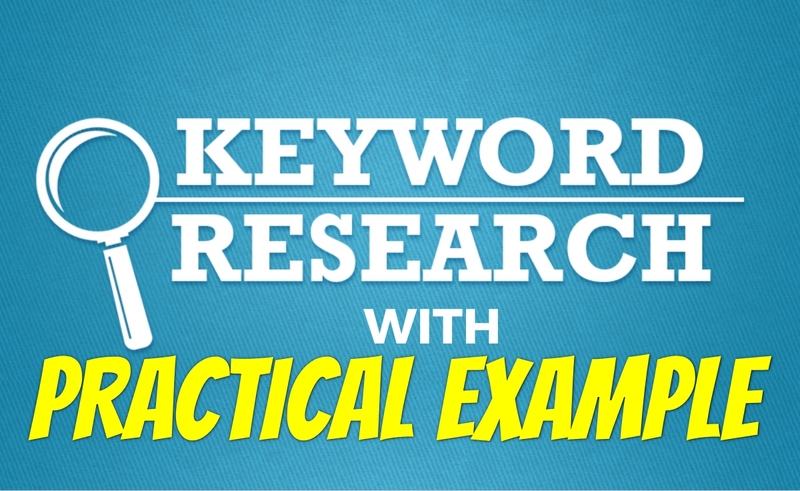 With this practical guide for the search of keywords, one can easily learn how to do a keyword research and find the best out of all the keywords for their respective blogs or websites. Also, in this tutorial, we explained it with an example for an easy way to understand. The search of keywords will help you to find and define the categories and sub-categories of your web. 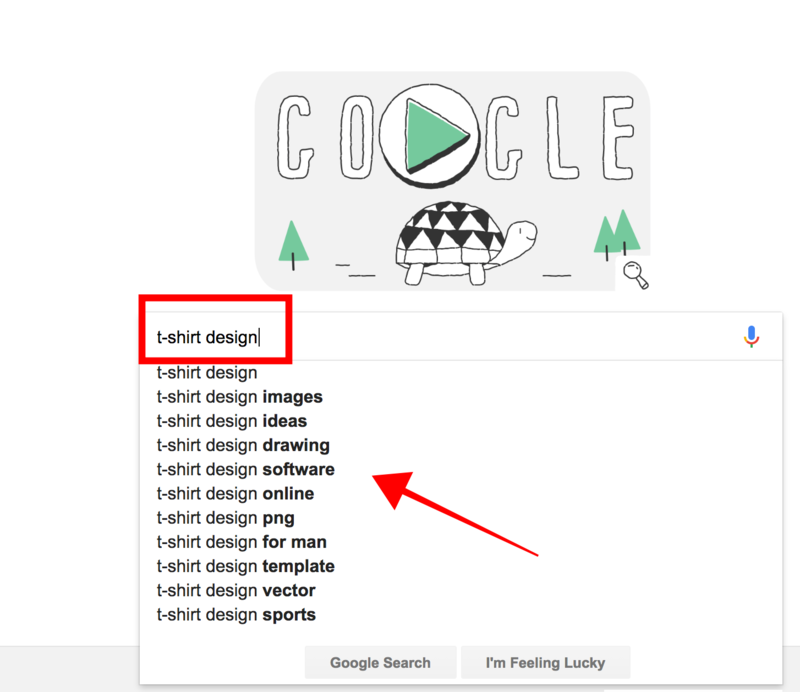 For example, if your website is T-shirts and you realize that “short-sleeved shirts” is an important keyword, you can add it as a category; and if in addition “short sleeve t-shirts with printed pockets” is another important keyword, you can add this as a sub-category. Here is something fundamental, once you have your keywords defined, you will have the basis and it is easy to know what type of content you have to publish on your website. It is very important to correctly include the keywords for which you want to position in the different elements that make up the SEO On-Site of your website, that is, the title, the H1, H2, H3 … or the text. 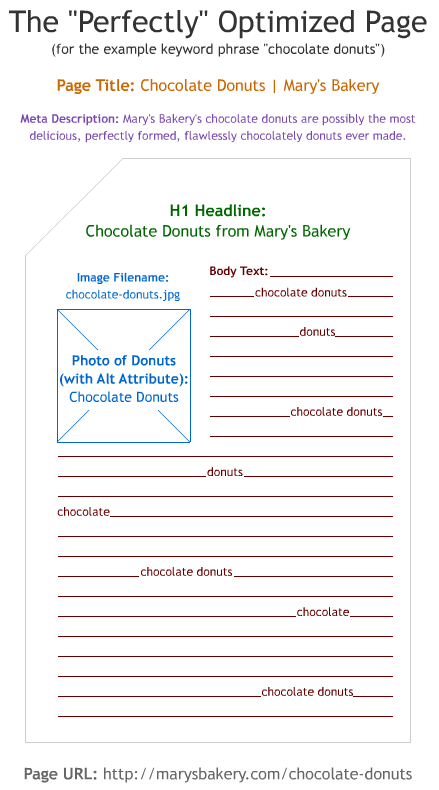 This is a perfect example of how to optimize the content of your page. Informative: Looking for information. Example: Time in the U.S, how to make a Green tea, etc. Navigational: The search is directed to find a specific web. Example: Facebook, Amazon, etc. Head: They are very broad searches with a lot of search volume and a lot of competition. Example: Cats, Houses, etc. Middle Tail: Searches in which more is specified but still very general. Example: Funny cats, cheap houses, etc. 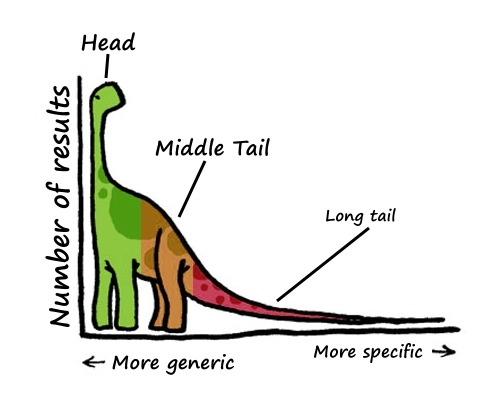 Long Tail: This is where the opportunities are since they make up 70% of the total, they are very specific searches, with little competition and that are mostly transactional. Example: Videos of funny small cats, Buy a cheap house in India, etc. 1. In a sentence, what is the centre of your business? 4. What is your customer profile? 5. Does your business have a physical place? Yes, I have a store in Hyderabad, India. Now you have collected the information and you have your first list of keywords! It is important to create an Excel document and enter all the keywords that you have generated with these questions, a document that we will continue using in the future. Now that you have your first list of keywords, we will group them into categories so that the next step, which is the extension of the list and the search for related terms, will be much simpler and more productive. These keywords do not serve as a list of keywords, which are too generic and therefore with much competition, but now you can move to the next step, where you will really find the gold nuggets. This process goes from less to more in terms of the specification of keywords, first, we will gradually expand the keywords and then decide which ones have value and which do not. Surely you’ve used this Google feature hundreds of times. Google suggests keywords that complete what we write in the search, based on the popularity of these terms. Now you have new ideas for keywords that you should add to the excel you created before. Now that you have a considerable list of keywords, what you will achieve with this tool is to squeeze them a bit more, finding keywords that you have overlooked previously. It is very easy to use. 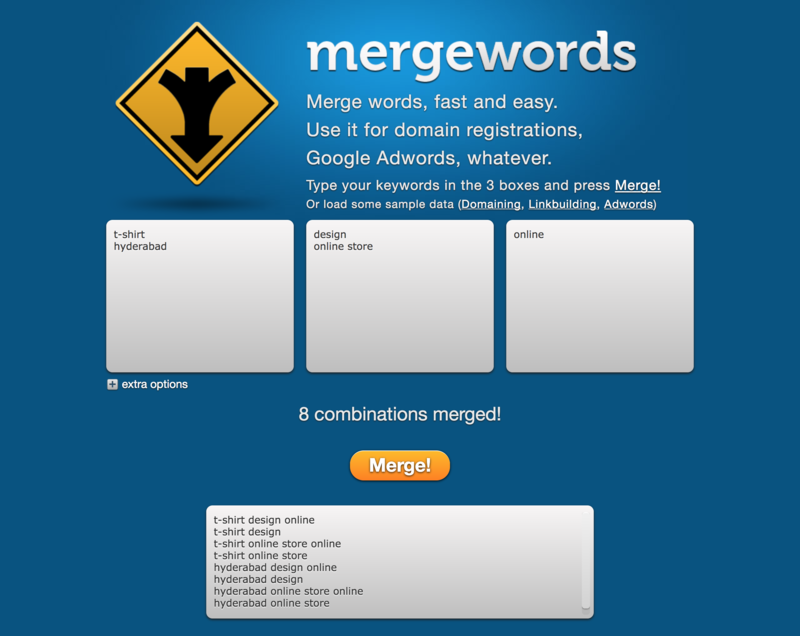 All you need to do is enter all your keywords in the three fields and it gives “Merge”; you will see a list of keywords with all possible combinations, a list that you also have to paste into your Excel file. Your excel now should have a fairly complete list of keywords to use in the content of your website, now comes the most important step of the process, which of those keywords should have more priority in your list. For this we must first configure the tool, it is very simple: you have to select the option “show only ideas directly related to my search terms” and search only the terms related to your search. Now you have an Excel with all the keywords you have searched in all the previous steps ordered by a number of searches and by the level of competence they have. It’s all common sense, the words that should have more weight on your website are those that have the best ratio between a number of searches and level of competition, the more searches there are and the lower the competition the better. This tool will not directly influence your list of keywords, but it can be very useful if your business is seasonal, that is, if one of your products has special relevance at a time of the year. Google Trends compares different terms to see which periods of the year have more searches, helping you optimize your content according to the time of year. It is very important that in the texts of your website you also include a column with synonyms and related terms since Google relates very well about the type of information, that is, if I sell t-shirts, the most normal thing is that my words include words like short sleeve, V-neck, cotton, polyester or front print. At first, this process may seem long and you may feel pressure but, when you start doing it for few times it will be very easy than you think. I hope this article helps you to find the right keywords for your website. If you have any queries regarding the keyword research let us know in the below comment section. We will get back to you as soon as possible to solve all your questions. Which Keyword Research tool do you use to find the right keywords for a website?